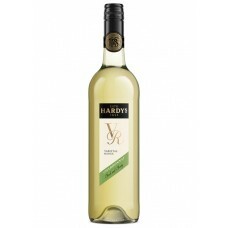 This wine has a brilliant bright straw in colour. 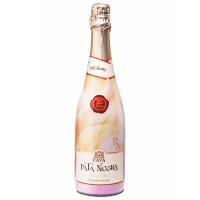 Lifted tropical and stone fruit characters of peac..
A light crimson in colour with red hues. Aromas of plum and cherry fruit over subtle vanillin toasty.. 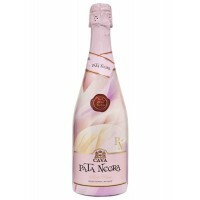 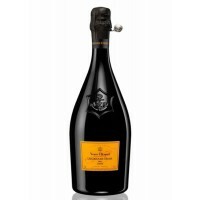 This champagne is presented in a luxurious gift box, the Grande Dame Veuve Clicquot 2006 is ideal fo..
Pata Negra Rosé Brut Cava is made from the highest quality grapes in the traditional method. 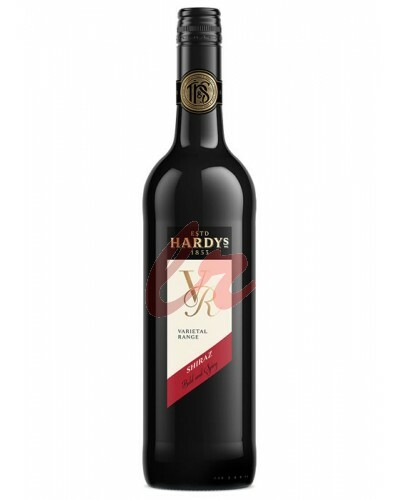 A beaut.. 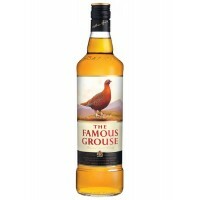 The Famous Grouse Finest is exactly the hood, which, thanks to the combination of reasonable price a..
A deep ruby-red with blackberries, black currants, chocolate aromas and harmonious, well balanced, g.. 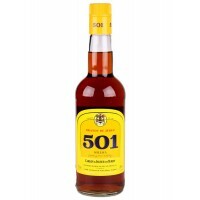 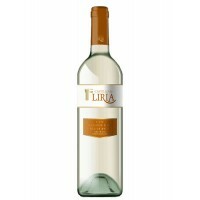 Manufactured in southern Spanish province of Cadiz by established in 1783 Distribuidora 501 del Puer..
Castillo de Liria Medium Dry White is the heir of the wine tradition of Bodegas Vicente Gandia. 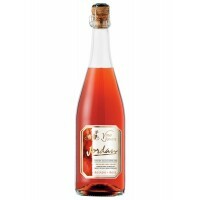 In 1..
Joven Jordán Rosé Wine comes from selected wines and is dealcoholisation in vacuum low temperature, ..
A bright yellow with glints of gold with persistent small bubbles. 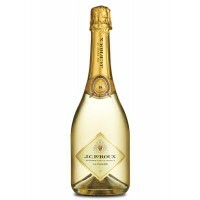 Good intensity, elegantly .. 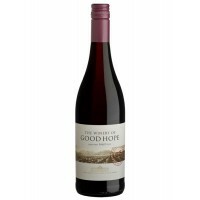 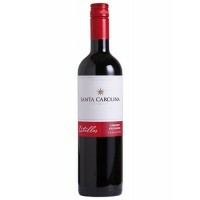 This wine is well-rounded with flavours of sweet ripe plum and red berries that are complemented by ..